Add an appealing shine to all hard leaf foliage plants and fresh cut foliage in design arrangements to make them sparkle. 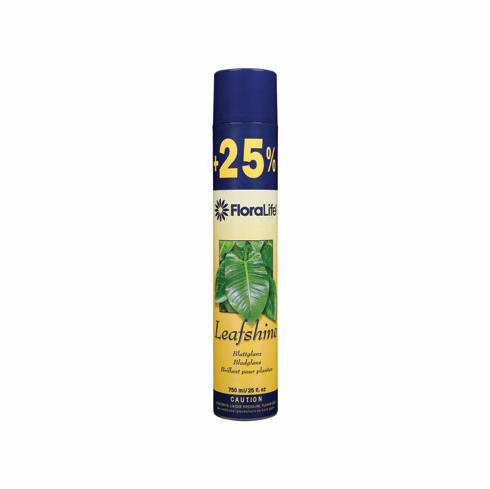 This easy and ready to use product provides a natural and healthy look to the foliage. 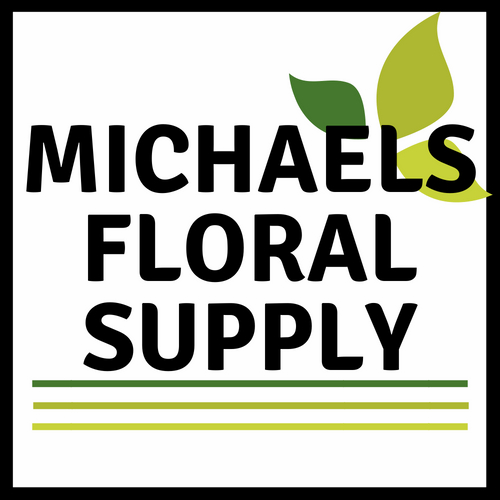 Spray foliage plants to clean and enhance for greater appearance.